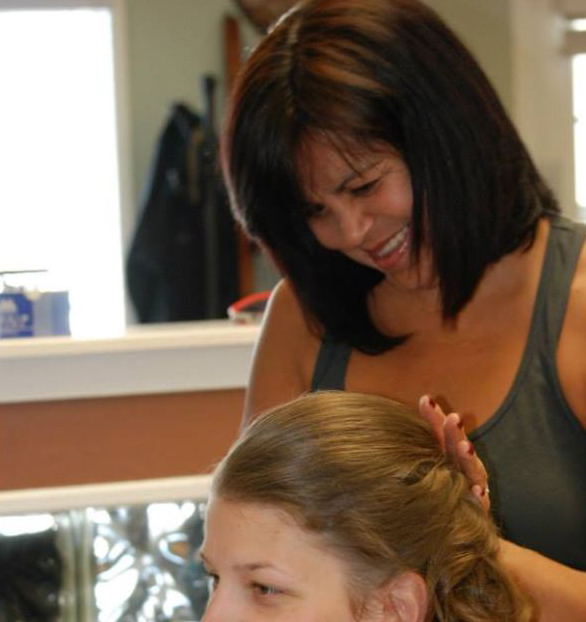 From beautiful hair color and cuts to facial waxing, makeovers and formal hairstyles, Shear Trendz has become one of Virginia Beach’s favorite hair salons. Shear Trendz employs a team of skilled and talented stylists — each stylist is licensed and experienced, and offers free consultations to help you decide the best course of action for your desired outcome. Ask about our new Keratin Complex Smoothing Therapy! Call 457-0043 for an appointment today and visit our photo gallery page featuring some of our creations including balayage, color melt, rooted blonde and more. Please arrive at least 10 minutes prior to your scheduled appointment. We understand when there are times that our customers may be running late due to unforeseen circumstances. If you are running late, please call and let us know so that we can do our best to accommodate you. As a courtesy to all customers, our goal is to complete all appointments as scheduled.